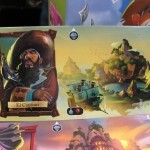 Equal parts strategy and lighthearted fun is what you get from Iello. 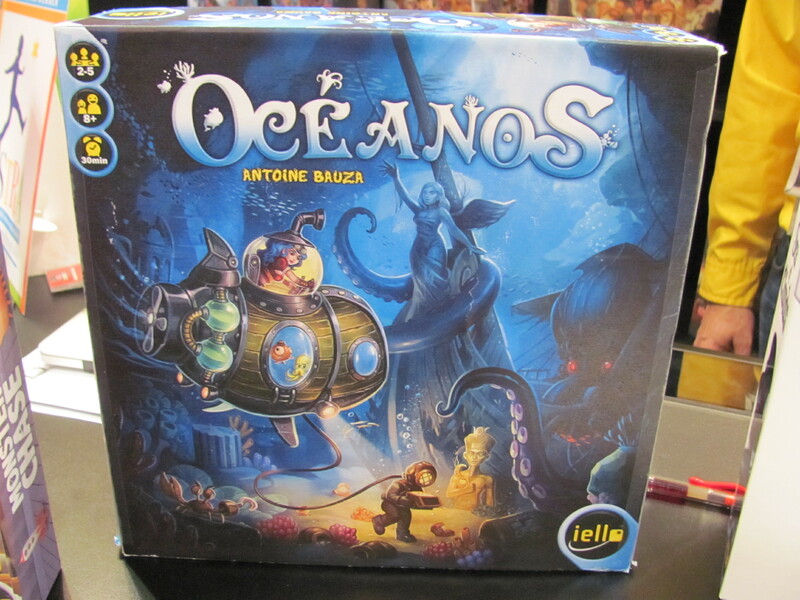 And to make that combination even more accessible, Iello is lowering the price on its Tales and Games series to $25. 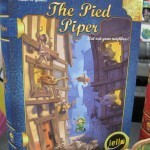 The Pied Piper (March 17th, $25), the latest in that series, has players scurrying rodents through each other’s homes. 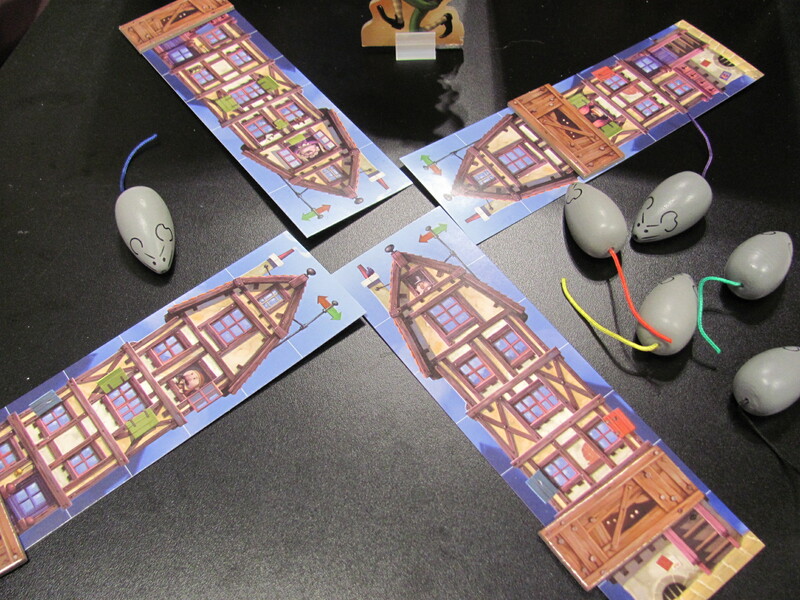 Regular cards move individual rodents clockwise around the neighborhood of player homes, sending each closer to condemnation with every visit. 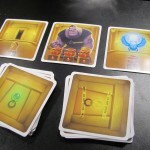 Sewer cards allow players to bypass a house, such as their own. 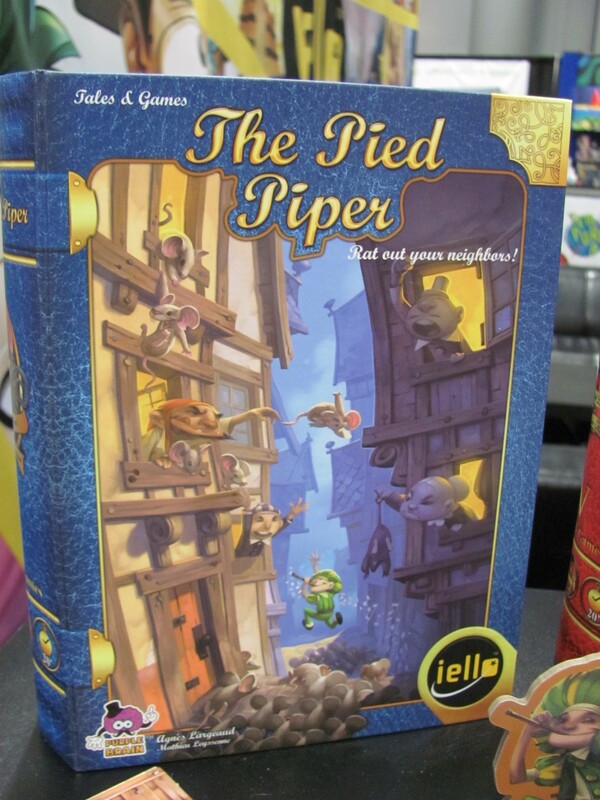 And a Pied Piper figure clears rodents when traveling through, thus allowing a home’s owner to partially restore its condition. 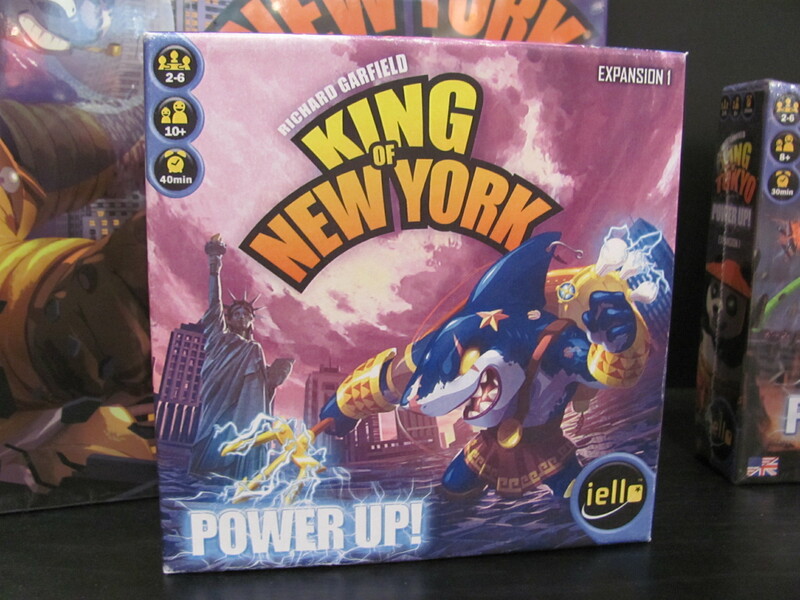 King of New York Power Up (fall, $20) expands King of New York with the same type of monster customization options found in King of Tokyo Power Up. 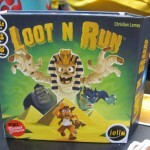 Loot N Run (March 17th, $15) is an easy card game about archaeological treasure-hunting. 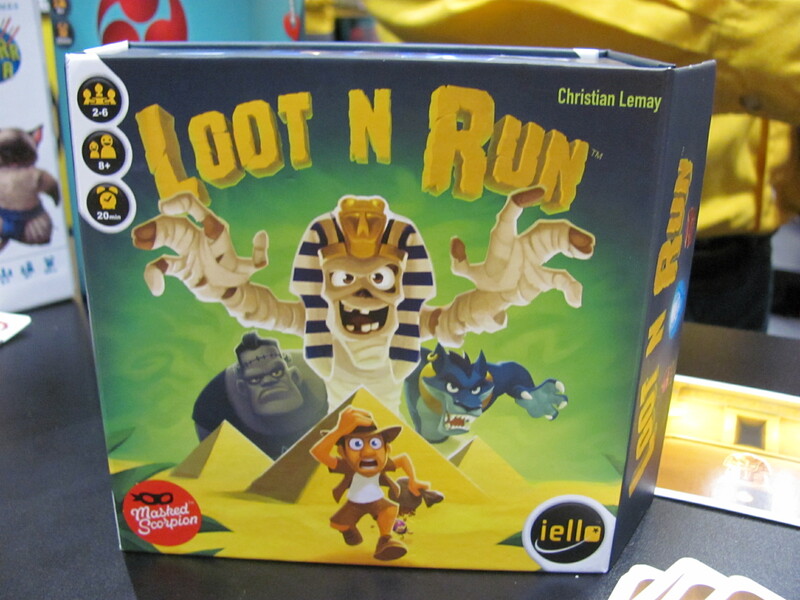 Each turn a player has the choice to loot (take a card), awaken (challenge another player), or run (score the cards held in hand). 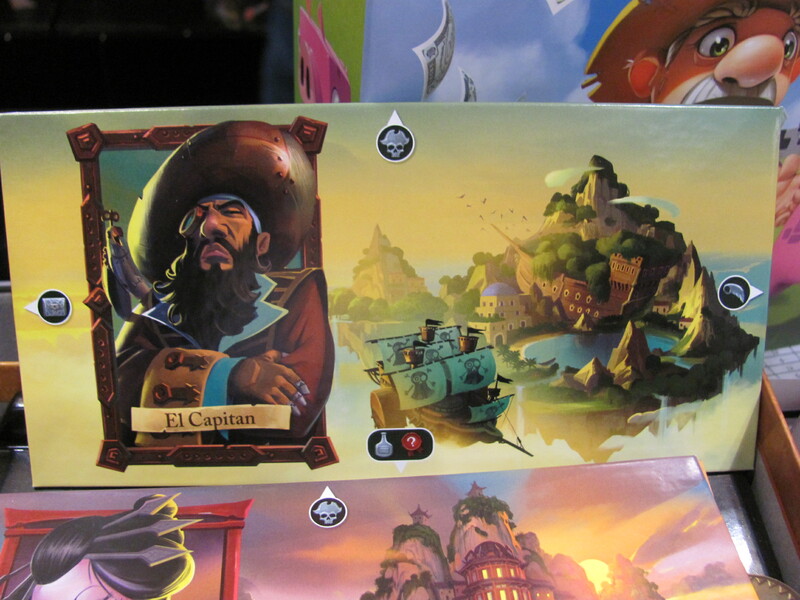 On every card is a number of treasures and a number of monsters. 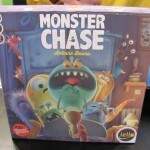 If whenever challenged a player holds more monsters than treasures, they lose the cards they have. 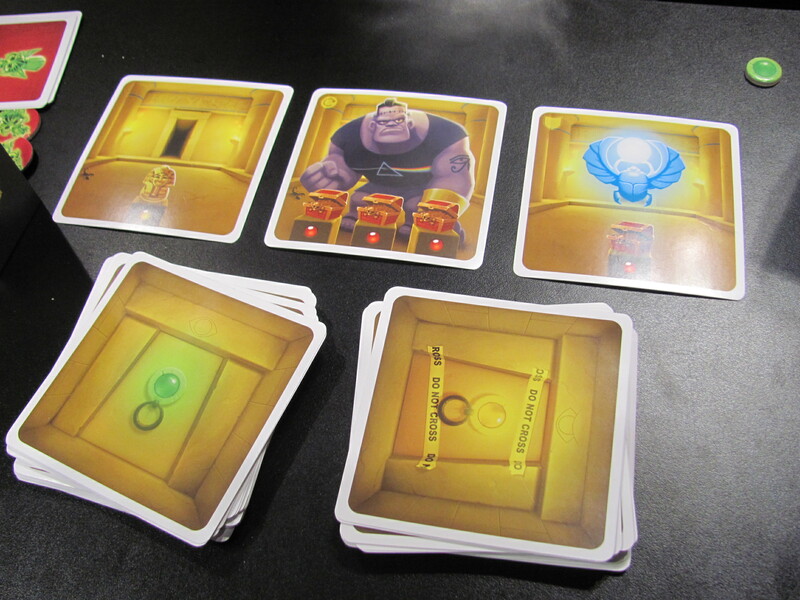 Tem-purr-a (March 17th, $15), about over-eating cats, is one of those play-cards-in-sequence games. 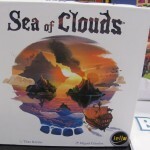 The twist with this one is that if a person can’t play in sequence, then they have to draw a number of cards equal to the total value of all cards in the discard pile. Lurking in the draw pile, though, are a few indigestion cards, with more added every time one is drawn. For each one of those drawn, players collect indigestion tokens. 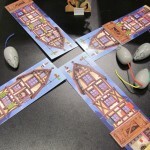 The player with the fewest tokens is the winner. 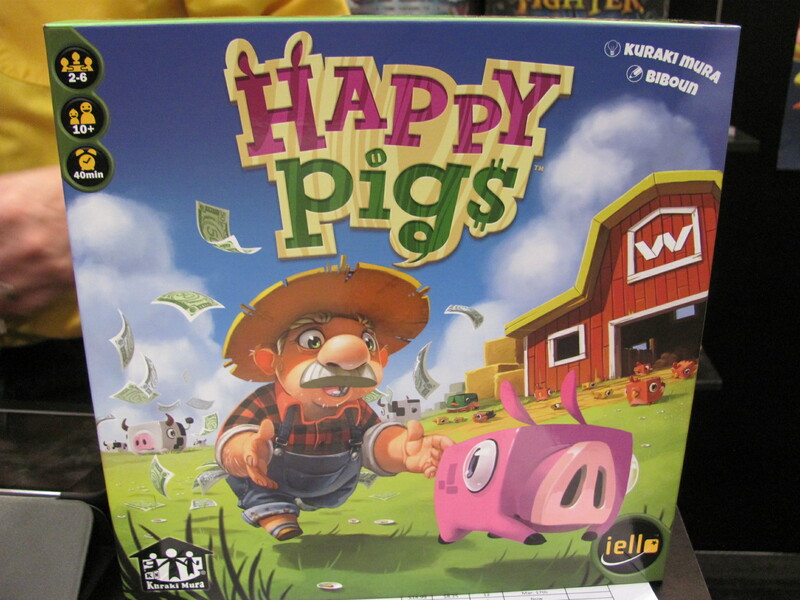 Happy Pigs (March 17th, $35) is a cute pig-farming game with a economics lesson buried inside. 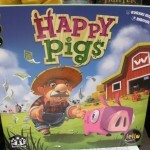 Players who sell pigs at the same time must split the points. 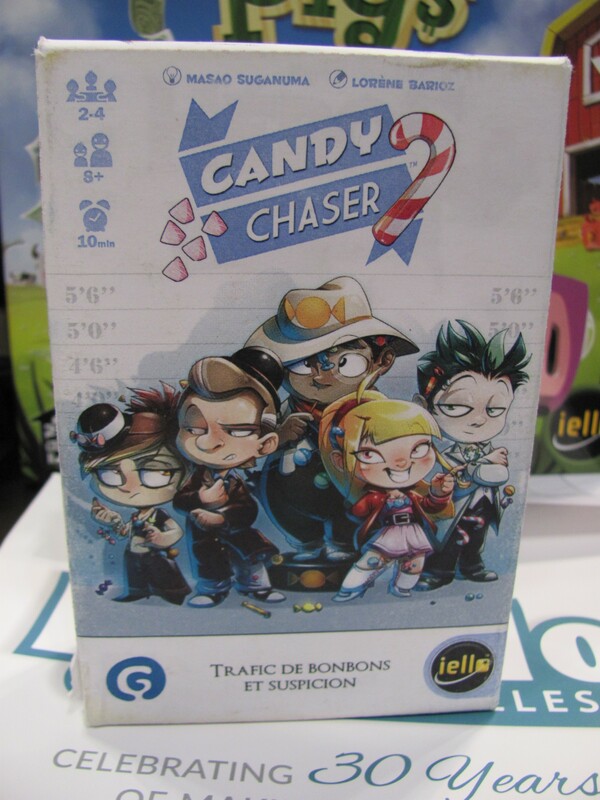 The economics lesson at the heart of Candy Chaser (April, $15) is market-manipulation. 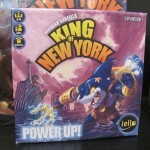 [Fortunately, though, there is no CFTC jurisdiction!] The players as kids smuggling sweets in to school each secretly specialize in a certain type of candy. 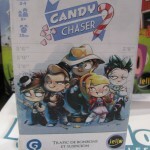 While of course they’re trying to maximize the going price of their own candy, if another player is able to guess their specialty they’re knocked out of the game. 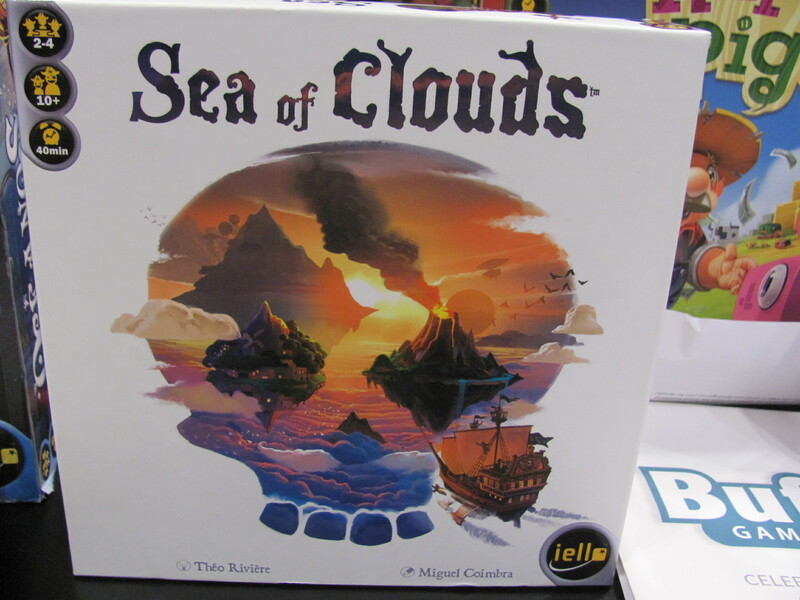 Sea of Clouds (summer, $30) is about air pirates, which is enough for me. I was told, though, that others would also appreciate the Winston card drafting. 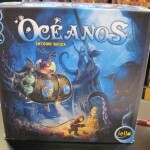 Oceanos (summer, $35), from designer Antoine Bauza, is a game in which players customize submarines to explore the sea. 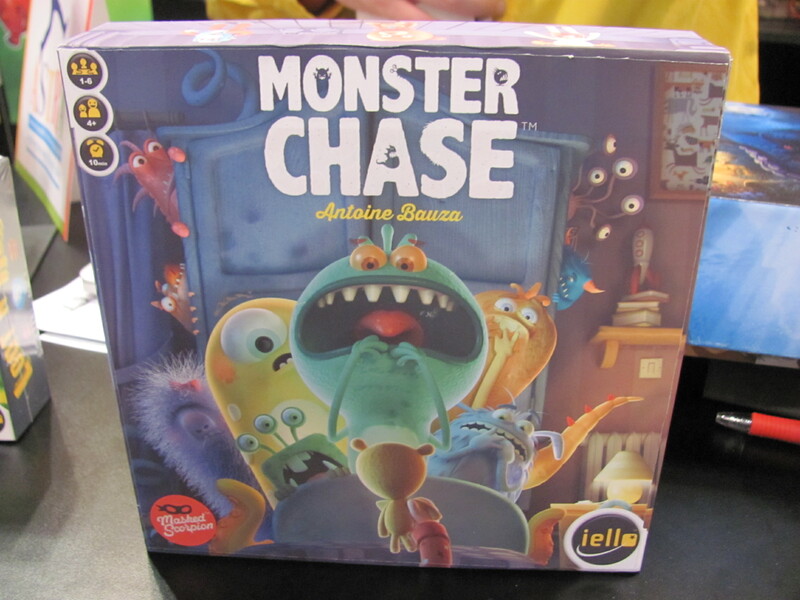 Another game from Antoine Bauza, Monster Chase (summer, $25) is a quick cooperative memory game for little kids. The idea is to chase the monsters, each of whom is afraid of one particular toy, back in to the closet before they surround your bed.